We’ve all seen or heard the Ted Williams hitting grid analogy used to describe successful investing. Warren Buffett and others use it often. Be patient. Know the strike zone. There are no-called strikes in investing so be patient. But the baseball analogy isn’t entirely accurate. You aren’t standing alone at the plate. There are hundreds if not thousands of other batters looking to swing at the same pitch. When investing in illiquid microcaps your timing and preparation is even more important. Illiquidity only allows a few people to swing hard (take a big enough position) before the stock ascends over the outfielders and into the bleachers. As the late Harry Kalas would say, “this ball is outta here!” – Replace “ball” with “opportunity”. You get one or two fat pitches every few years. The rest of the pitches you will swing at are harder to hit. Those fat pitches – the obvious ones – they don’t happen often enough. The right trend, the right management team, the right business, the right valuation, the right growth, the right margins, the right share structure, the right salaries, the right insider buying, the right incentives, the right board, the right auditor. No debt, no related party transactions, no hair, no red flags. Management is confident but not promotional, extremely long-term oriented but still willing to talk. They are so rare that you cautiously buy them because they look too good to be true. You take half a swing. You never own enough. If you could just go back in time and.. But you can also make a lot of money investing in situations that aren’t obvious. Investing is a game of imperfect information. Often times an opportunity is an opportunity because it isn’t obvious yet. As you gain experience you get better at identifying the good that can become great and also knowing what weaknesses can be overcome. 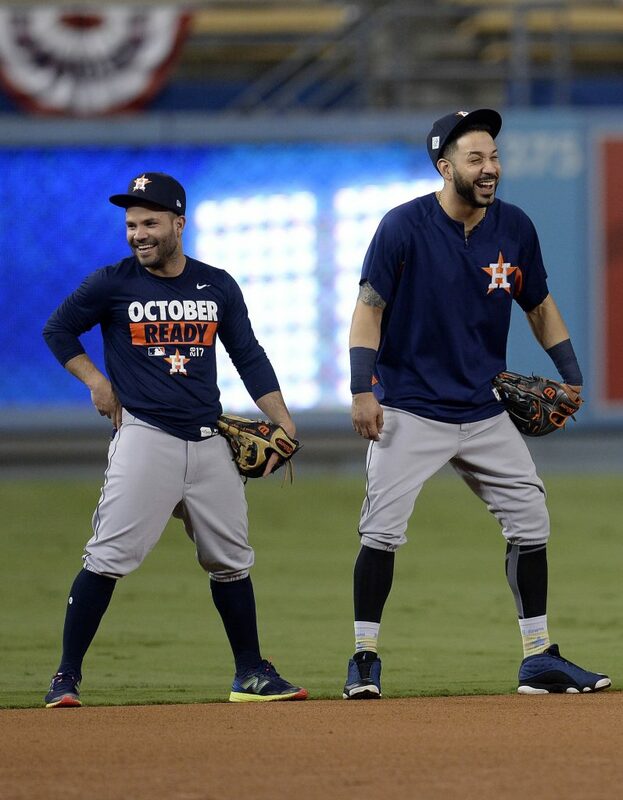 Altuve would spend the next five years bouncing around in different farm leagues and international leagues with the Astros and slowly crept his way higher amongst the minor league ranks. He performed at a high level every year, but no one seemed to care. He was just too short. Finally in 2011, he played for the Class AA Texas League and hit .389 in 357 at bats. The Astros were forced to do something, so they promoted him to the major leagues. Over the next five years José Altuve would win the AL batting title 3x, AL stolen base leader 2x, Silver Slugger Award 5x, All-Star 6x, the 2017 AL MVP, and become a World Series champion in 2017. 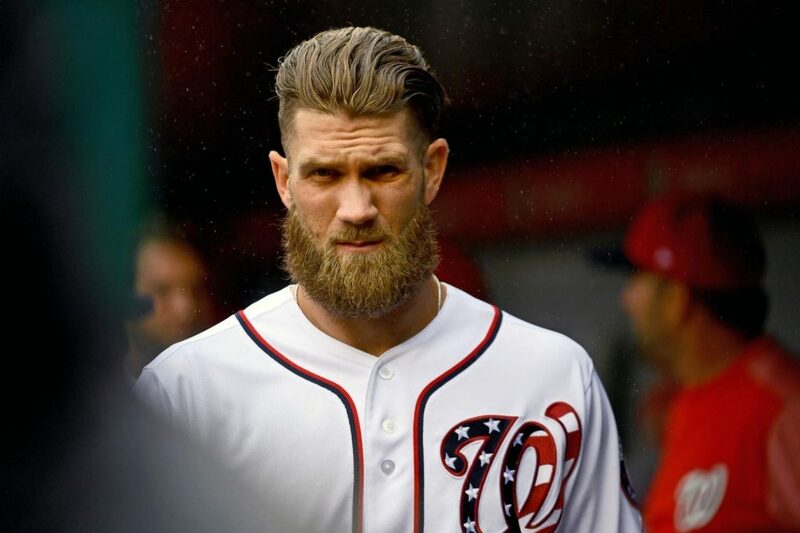 Everyone saw Bryce Harper coming. No one saw José Altuve coming. Harper was obvious. Altuve was not obvious. He just developed into something amazing. He didn’t look like Mr. Baseball. His gifts stayed hidden longer because they were within a 5 ft 6 inch frame. You had to be aware of him to notice the transformation. Misunderstood companies are like José Altuve. They have qualities and potential that boil below the surface. They aren’t obvious to others. The plate is less cluttered with batters. You can make a lot of money investing in these situations if you know what you are looking for. They might not be fat pitches, but you can still connect and turn them into homeruns. I write about this in Rocket Ships. In 1997, a 30 year old Steve Stricker was paired for the first time with the 21-year old phenom Tiger Woods. After the round, Stricker would tell his wife (also his caddie) he was contemplating quitting the game. When he played Tiger he saw a person he could never beat. 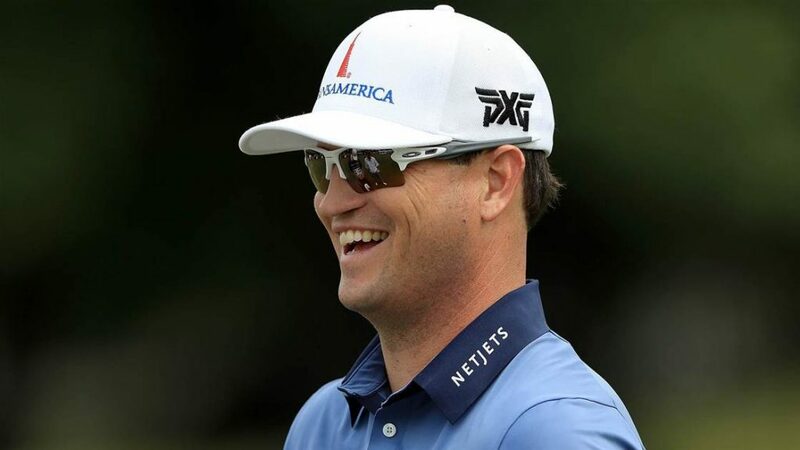 He couldn’t compete against someone that could drive the ball 50-yards farther, and when he would have a 200 yard 4-iron, Tiger would have a 150 yard pitching wedge. How could he compete against that? How could anyone compete against that? 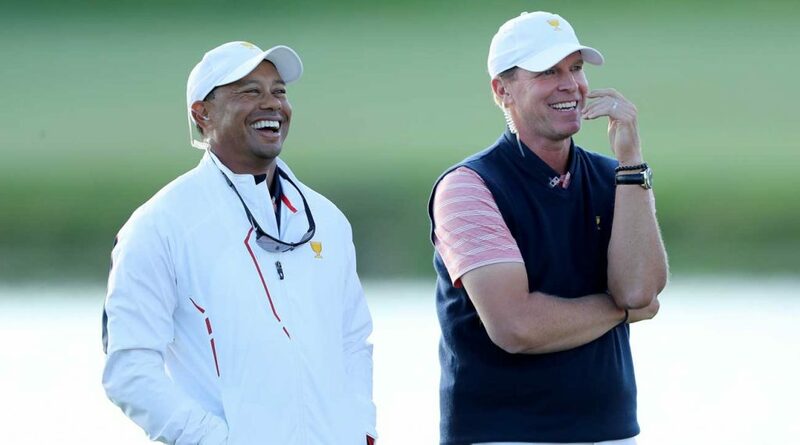 Stricker points to that round of golf with Tiger as the start of a 10-year slump that would result in him losing his tour card. Stricker would make his comeback when he refocused on his strength, his accuracy and putting. Stricker would win comeback player of the year in 2006 and win 9-times on the PGA Tour. He stopped comparing his game to Tiger, and focused on his own game. Don’t compare yourself to others. Focus on your own game and continue to get better. Investing Mastery Through Deliberate Practice. Sports can teach us a lot about investing. You will get some fat pitches from time to time. Know what they look like so you can swing hard. You can also make a lot of money on finding the overlooked super stars, the misunderstood businesses. You will run into other investors that look to be unstoppable compounding freaks of nature. When you compare yourself to others you often compare the best of them against the worst of you. Don’t do it. Focus on your strengths. Never underestimate yourself. You might not have had a great start in investing or even in life. Most successful people had rough starts, false starts, slow starts in life. People don’t remember how you started but how you finish. Just keep getting better.